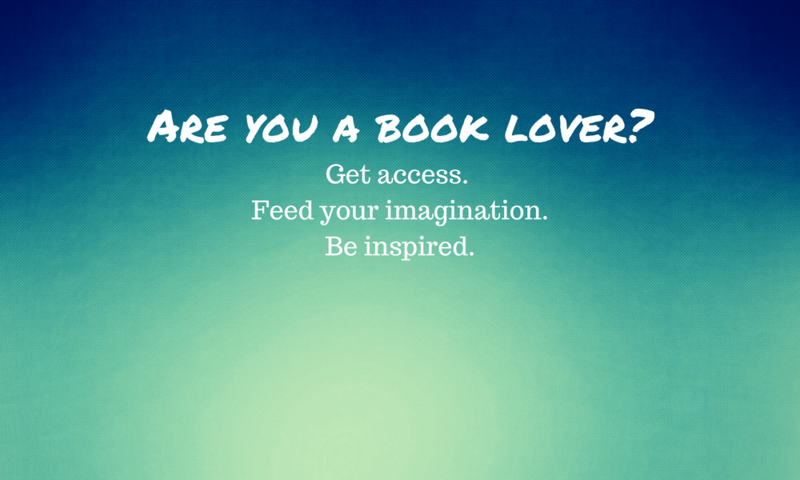 For Book Lovers Only Live Radio! is the premier radio show on the internet which focuses not only on authors, but other key players in the book publishing/writing industry. 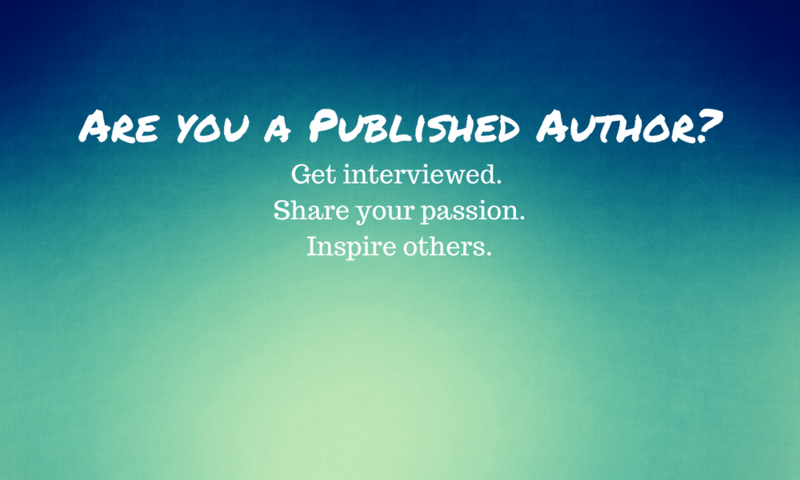 We not only interview authors, and introduce you to new books, but we also feature editors, marketing consultants, proofreaders and other industry experts to keep you abreast of new developments in the wonderful world of books. We also give you interesting book trivia occassionally and even keep you posted about book fairs coming to your town! Chief Book Lover Rob Brown makes sure that you stay on top of what’s new, fresh and exciting in the world of books! School can be tough – and not just for kids. Shauna F. King’s book provides the adults with support as they help children throughout the year. “School Smart” is an easy-to-read guidebook that steers you through a school year, touching on the significant milestones encountered and explaining how best to navigate those experiences. The author, a parent and teacher provides valuable suggestions and tools for success while also acknowledging pitfalls every teacher, parent, and student faces. Full of practical and insightful content, “School Smart” provides parents and teachers with strategies that aid in arming and empowering youth to excel and succeed. 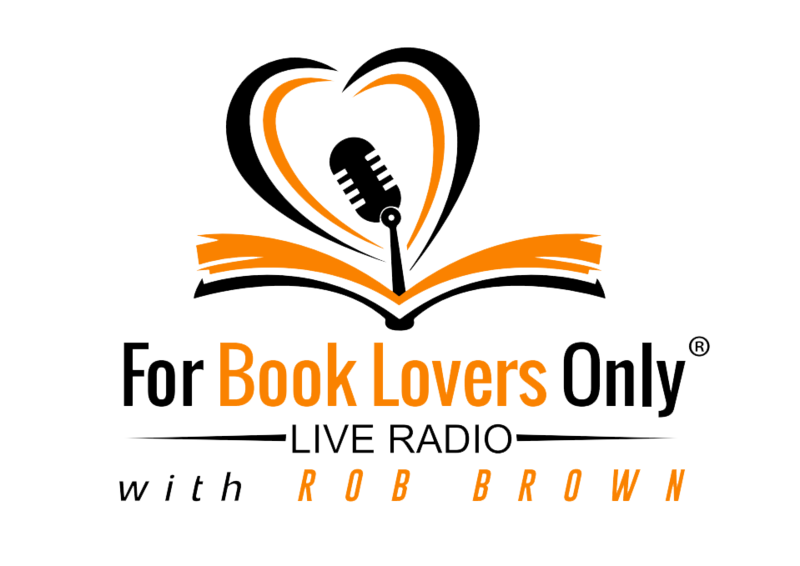 Author Mike Farlow stops by the For Book Lovers Only Live Radio! studio to chat with Chief Book Lover Rob Brown about the Host Saga Series! Be sure to tune in! Chief Book Lover Rob Brown discusses upcoming book festivals and spends the afternoon interviewing fitness expert and bodybuilder Hugo Rivera and discussing his body sculpting books for men and women! Dr. Brenda Bradley dishes out some wonderful vegan recipes and shares her love of her favorite vegetable in “Kale, Yeah It’s Good: No Meat Necessary” on For Book Lovers Only Live Radio! 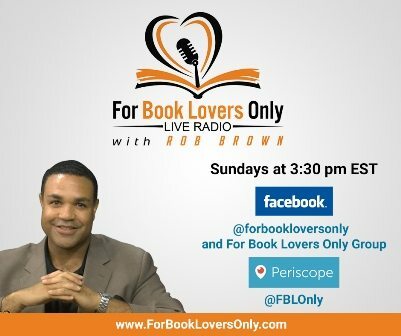 On this broadcast of For Book Lovers Only Live Radio, we highlight the books of authors Andrea Clarke, Ronald Craig, Tracy Andrews and have a call-in with author Eileen Pieczonka as she discuss her award-winning book, “Blueberry Bear”. Author. Athlete. Future Sportscaster and entrepreneur. These are just a few of the adjectives used to describe the most amazing 11-year old we’ve ever met! Join Rob Brown as he interviews 6th-grader DasiaVu Edmond and discusses her book, “Uniquely Made: Girls Don’t Play Football” along with discusses the phenomenal books of other talented children’s authors! Join us as we learn about health and fitness from author and fitness competitor Kim Griffin and her book, “Let’s Get It Done!” Personal trainer and fitness competitor Rachelle Cannon was on hand to discuss healthier living as well! Actor, fitness expert and author Karen Goeller shares with our viewers her story of the personal challenges she overcame to become one of the most successful fitness experts in the country and discusses her wonderful books about exercise! Author and nutritionist Shelly Malone discusses her journey of wellness and her book about the truth behind how inflammation affects our health.